Does LPW 101-7.5G fit your vehicle? 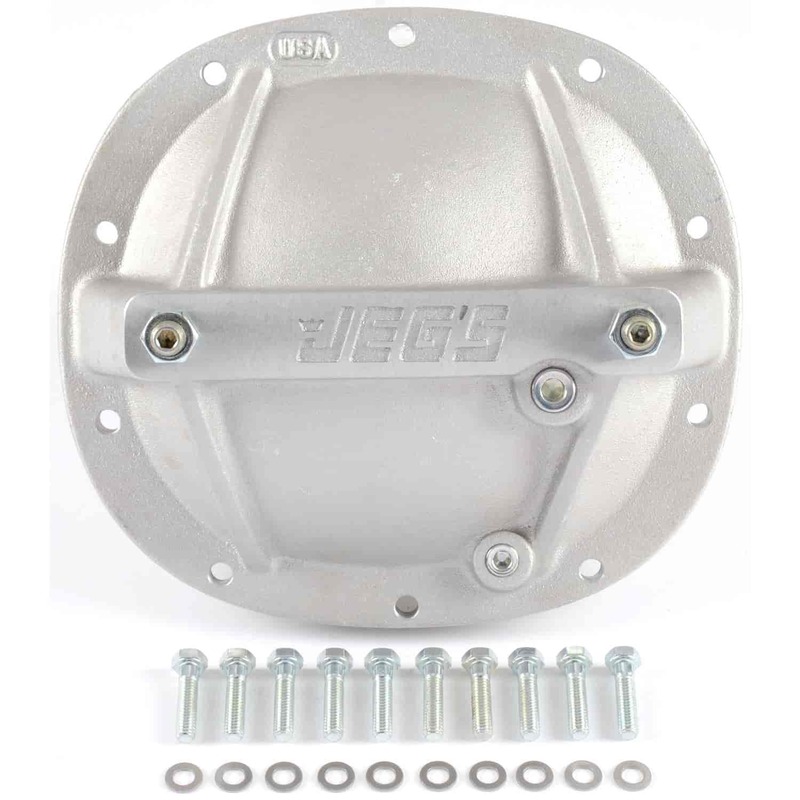 101-7.5G - LPW JEGS Embossed Rear End Support Covers is rated 5.0 out of 5 by 1. Rated 5 out of 5 by Trent01 from heavy duty Bought this for my drag car. Nice and heavy duty. Great upgrade over stock cover.